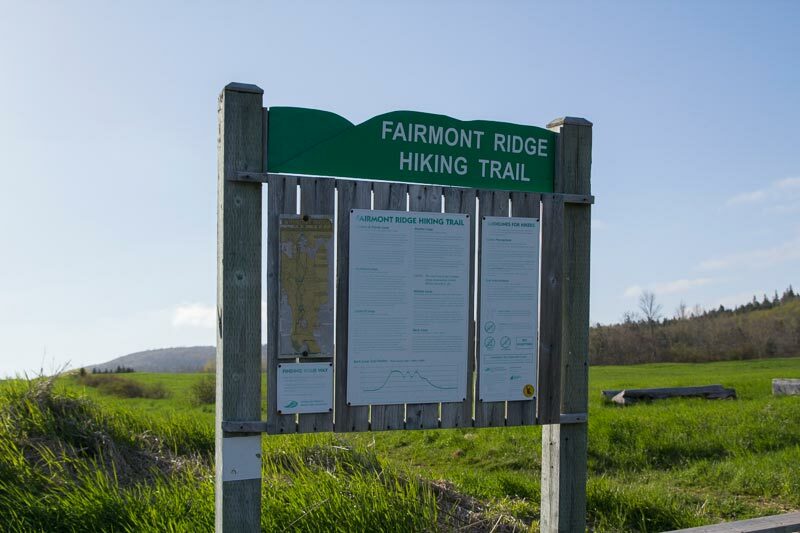 Information 12 kilometers of well-marked trails, 6 loops varying in difficulty, featuring spectacular views of Antigonish Harbour. See old growth forest, brooks and abundant wildlife. This trail is suitable for the whole family.